what we use as commercial Saffron is dried stigmas of the plant called (Corcus sativus). 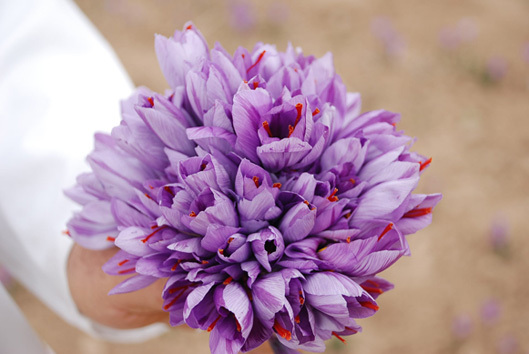 Saffron is the most expensive spice in the world because the stigmas of almost 175000 flowers should pick by hand in order to produce one kilo of Saffron. 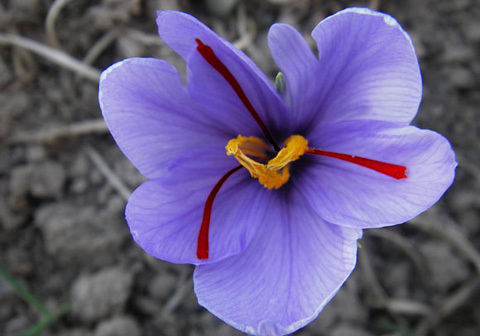 Iranian Saffron is famous for its unique aroma, flavor and color. 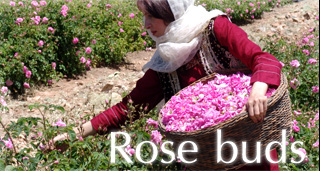 We collect our exports Saffron from Sabzevar Saffron fields in Khorasan (province in east of Iran) .Saffron from Sabzevar recognize as the best type of saffron in Iran with the long threads and fresh red color. We have one of the biggest Saffron facilities for processing Saffron in Iran, equipped with latest of art Lab to control of quality of Saffron based on ISO -3632 Saffron standards. 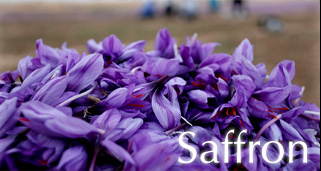 Our Saffron sorting facilities and our accredited laboratory is located near the Sabzevar Saffron fields. These facilities have able us to make the full analysis control (base on ISO 3632) for each kilo of Saffron enter to our factory. 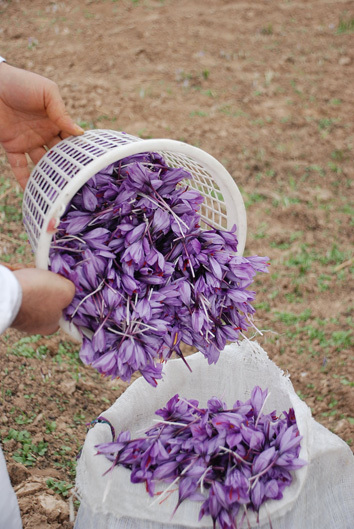 The most important measurements for quality of Saffron are: Crocin, Safranal and Picocrocin. The Crocin shows the power of discharging color of Saffron. 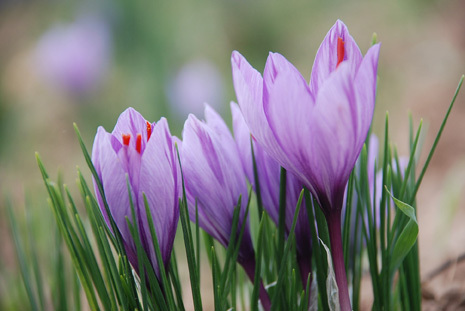 The higher power of Crocin means the better quality of Saffron. This factor measures by Lab analysis base on ISO-3632 Saffron standard. 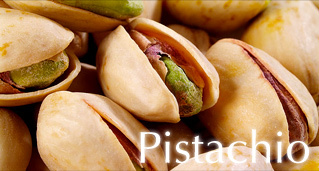 Safranal and Picocrocin are also important factors for measuring aroma and taste of Saffron. We provide to our clients with each box of our Saffron the full analysis report showing the lab result of the above mentioned factors.